Tony Hart (15 October 1925 – 18 January 2009) was an English artist and children's television presenter. Playbox, Take Hart and Hartbeat, often accompanied by Morph. He also created the Blue Peter ship logo. 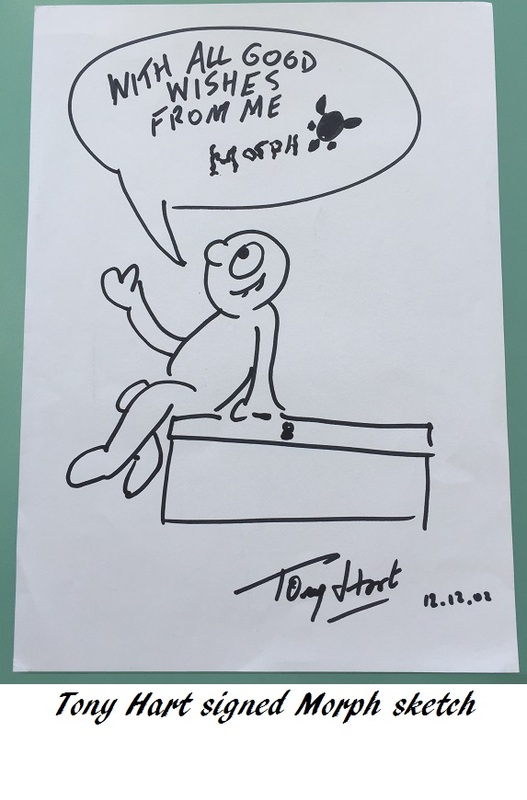 Here we have an exceptionally rare sketch by Tony Hart, signed by himself (and Morph) ! Size approx 11" x 8.25". 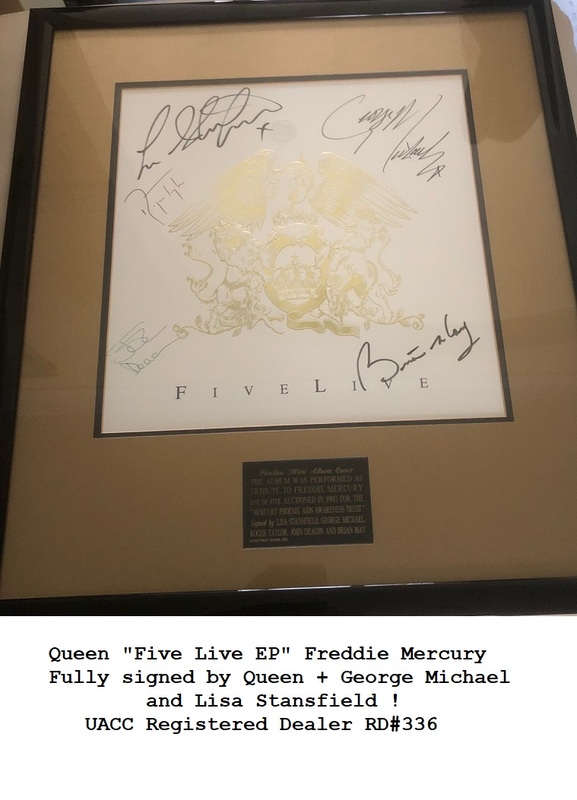 (Ideal for an A4 frame) - In fine condition.